lower right below image in graphite: Braquemond. 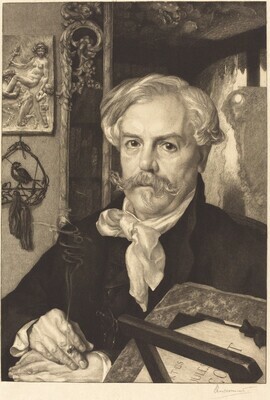 (Paul Prouté S.A), Paris; purchased 1996 by NGA. Building a Collection, National Gallery of Art, Washington, 1997-1998, no. 20.